Access to a clean reliable water supply is critical for the survival of stock. 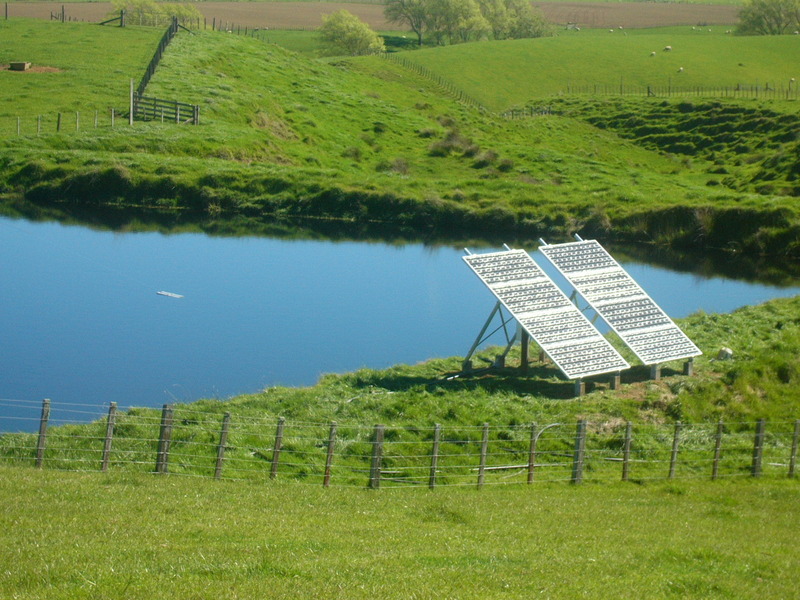 A well designed solar water pumping system can be used to get water from its source to where it is most needed for the stock on your farm. 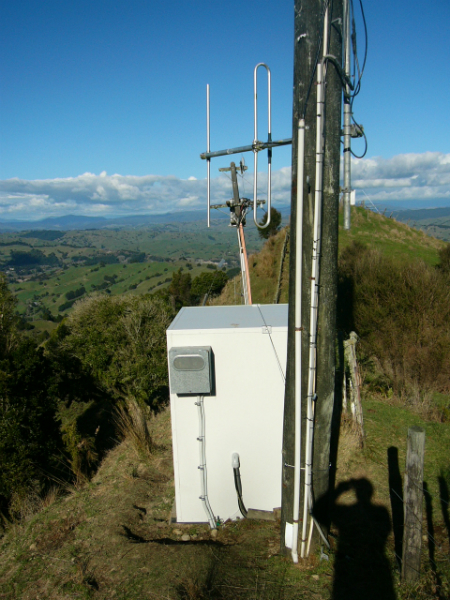 Rangitikei Tech Ltd will survey your farm and design a system that will meet your farm’s water requirements. Other applications for solar water pumps include domestic water supply, swimming pools, and irrigation systems. 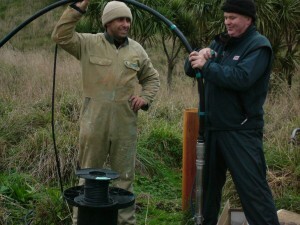 We can offer a range of pumps to suit any situation. 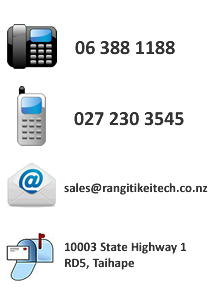 Rangitikei Tech Ltd is proud to be a supplier for the Lorentz range of solar water pumps. Lorentz is a German based company with 17yrs experience manufacturing their top quality solar water pumps and working closely with the likes of Dankoffsolar with over 25yrs experience to be proven world leaders in this field. Helical rotor, Rotary vane and Centrifugal to meet the pumping requirements for most applications. The Helical rotor submersible pumps are suited for deep well bores, with a high tolerance to silt and lift capabilities of up to 240m and makes a perfect water pump for farm stock water and home header tanks. The Rotary vane PS150 range is best suited to clean water pressurized systems for homes, coupled with a pressure tank and pressure switch makes an idea low voltage pump for off grid homes. The Centrifugal range will deliver high volumes at low heads, perfect for ponds and swimming pools. 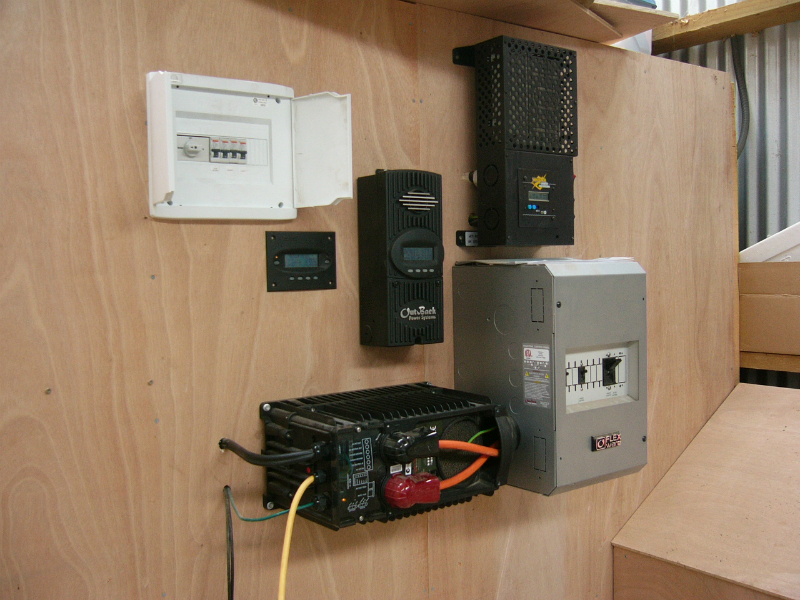 The complete range of Lorentz pumps can be directly solar driven or battery based with solar charging.